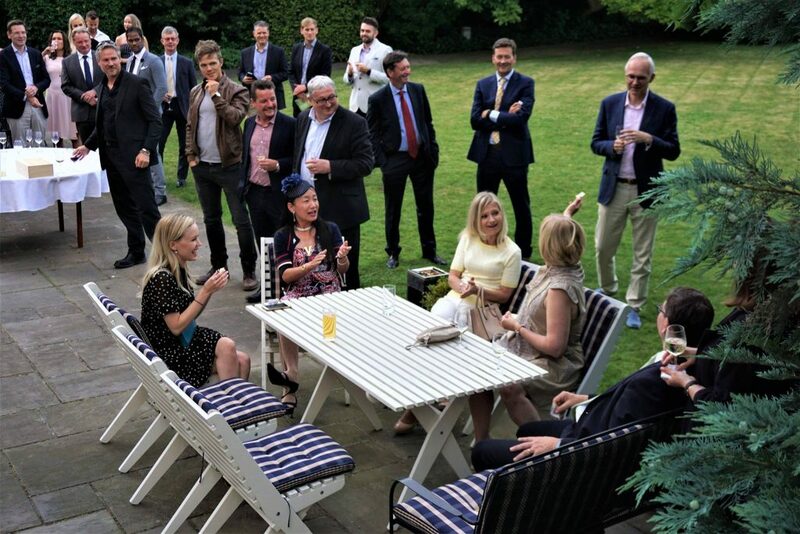 The Finnish-British Chamber of Commerce and the Ambassador of Finland warmly welcome you to join our annual Summer Reception. Take out your calendar and circle the 13th of June for some relaxed networking and summer delicacies. The venue is the beautiful Residence of the Ambassador of Finland at the Kensington Palace Gardens. Celebrate the end of an active Spring season at the FBCC together with us. This event is for FBCC members and their guests only. More information about the event and how to sign up will be published soon. In the meantime, any questions can be sent to events@fbcc.co.uk.